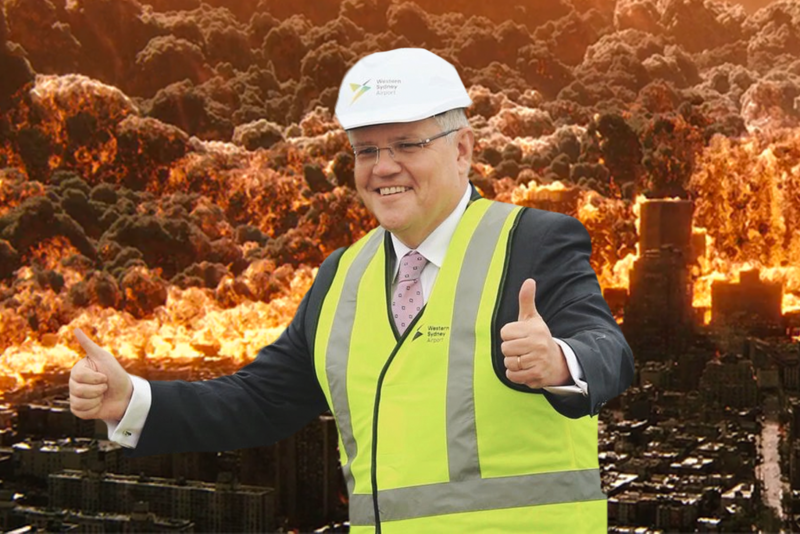 There's only twelve years left to avert climate change disaster, and Scott Morrison's still throwing around words like "nonsense". Yesterday, the UN released a terrifying report about climate change, which basically said we’ve got around 12 years left to keep climate change to a minimum. And by “minimum”, we’re talking about 90 per cent of coral reefs being destroyed instead of 100 per cent. The sea level will still rise, and there always be more extreme weather events and natural disasters, but these won’t be as extreme as the worst case scenario we’re currently headed for. Basically, the report made clear that we’ve got an incredibly small window of time to avert massive climate disaster, and urged world leaders to take urgent action to make it happen. And how did the Australian government respond? About as you’d expect: by referring to strategies to reduce emissions as “all that nonsense”, and dismissing the UN’s comprehensive evidence and warning as “some sort of report”. Seriously. Yesterday’s report, released by the UN Intergovernmental Panel on Climate Change (IPCC), made one thing very clear: we only have about 12 years left to actually get it together and avoid the most severe harms of climate change. Here’s why: the report takes a look at the targets the world agreed to try and meet in the 2015 Paris Agreement, which was aimed at keeping global warming below 2°C (1.5°C, if possible). Yesterday’s report points out that actually, 2°C would be really, really bad, and the world needs to take immediate, drastic action to have any chance of keeping climate change to 1.5°C instead. Hey Sydney And Melbourne, Are You Keen For 50-Degree Summers? Numbers are boring, so here’s what that actually means. If global warming is kept to 1.5° C, then only around 70-90 per cent of the world’s coral reefs will be destroyed (compared with 100 per cent, if we hit 2°C — the Great Barrier Reef will absolutely not exist in a few decades if Australia continues on its current path). At 1.5°C, sea levels will still rise, but they’ll be 10cm lower than they will if we reach 2°C, which could just mean the difference between survival and annihilation for some island nations and coastal areas. At 1.5°C, around 14 per cent of the world’s population will face extreme heatwaves at least once every five years, which is pretty bad but much better than the fact that a third of the world’s population will face these heatwaves if global warming reaches 2°C. 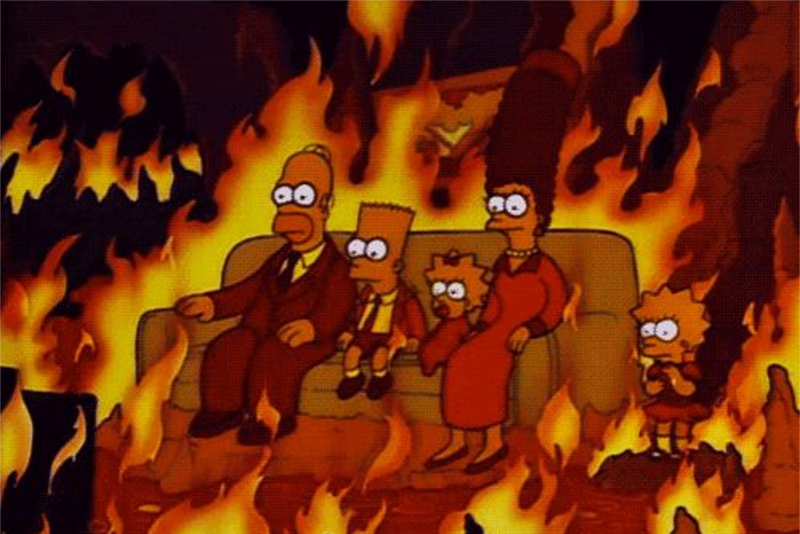 Australia, quite frankly, is already hot enough. In fact, as a nation with heatwave-riddled summers, lots of coastline, an important coral reef and an already dire drought problem, you’d think this whole report would be an urgent wake-up call. It will probably not surprise you to hear that the Australian Government’s response to the report was incredibly embarrassing. So far, Prime Minister Scott Morrison has said that he’s “not going to spend money on global climate conferences and all that nonsense”, while Deputy PM Michael McCormack described the landmark UN warning as “some sort of report” and said Australia will “absolutely” keep relying on coal-fired power. In short, our government is either extremely stupid or truly just too callous to care about the irreparable harm it’s doing. What our government thinks about this really matters, too, because Australia is nowhere near meeting the emissions reductions targets it committed to in the Paris Agreement, even though Scott Morrison keeps claiming we’ll meet them “at a canter”. A recent report by NDEVR Environmental predicts that Australia will miss its Paris emissions reductions targets by around one billion tonnes of carbon dioxide. That’s a real worry because as yesterday’s report made clear, the Paris targets aren’t ambitious enough. The Paris Agreement was aimed at keeping global warming below 2°C, and to try for 1.5°C if possible. Yesterday’s report made it very clear that actually, global warming of 2°C would be really dangerous. Even 1.5°C comes with serious consequences. And currently, Australia’s set to meet neither of these targets. Time is running out: the IPCC report is unequivocal that the world — including Australia — needs to take unprecedented action, and it needs to do it soon. Remember that part about there only being 12 years left? That’s because to confine global warming to 1.5°C, the world needs to cut emissions by 45 per cent by 2030. That’s a big drop, and it would require some pretty drastic decisions to be made really soon. Specifically, steps need to be taken to wind down and decommission coal-fired power plants and stop to scrap new coal-based projects like Adani’s massive Carmichael mine. Australia also urgently needs to invest in renewable energy to take over from coal. Oh, and we could use a plan for how to tackle climate change because we don’t have one. 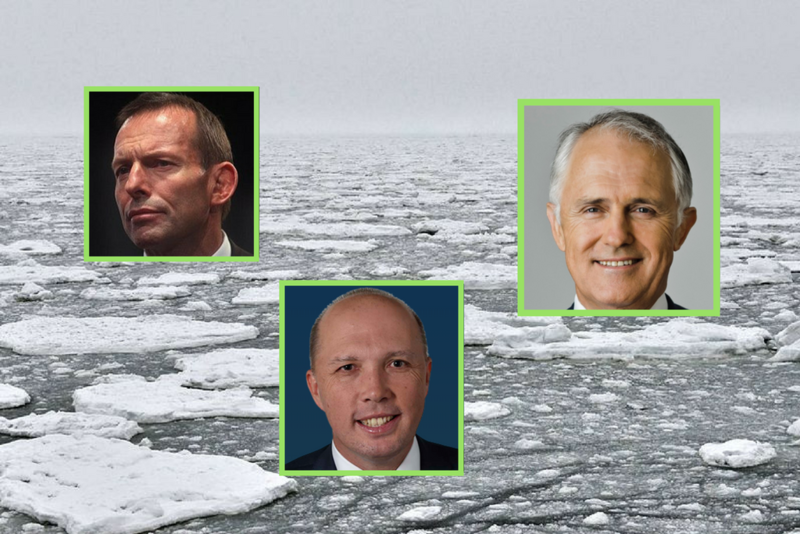 Most importantly, we need to make our government take this seriously because none of the above will happen while our Prime Minister is still out there referring to discussions about climate change as “nonsense”.